Home » Academic Themes » Delivering services effectively » Why public services & not land reforms? So far in this series, I have argued that people became more assertive and demanding in Tamil Nadu. While this helps us understand why governments are forced to be more responsive to demands of common people, it does not explain why public services became the priority, rather than other policy alternatives. This question is particularly interesting because of the long-standing criticism of public services by intellectuals. On the Right, intellectuals have argued that public services are harmful since it increases fiscal deficit and reduces economic growth. The Left has traditionally favoured a different type of structural reforms involving the redistribution of property. Some Left intellectuals have even considered the expansion of public services to be harmful since it reduces the urgency among the poor to demand a revolution. In this intellectual milieu, politicians such as MGR, whose regime saw an impressive expansion of public services, were roundly criticised. In contrast to ideologically driven movements, common people understood the difference that a functional road, bus service or water delivered at home made to their lives. The resultant demand for public services was felt in the corridors of power when they started asserting themselves without the need for an intermediate organisation. The expansion of decentralised public action did precisely this in Tamil Nadu, and thus made services a major social priority. 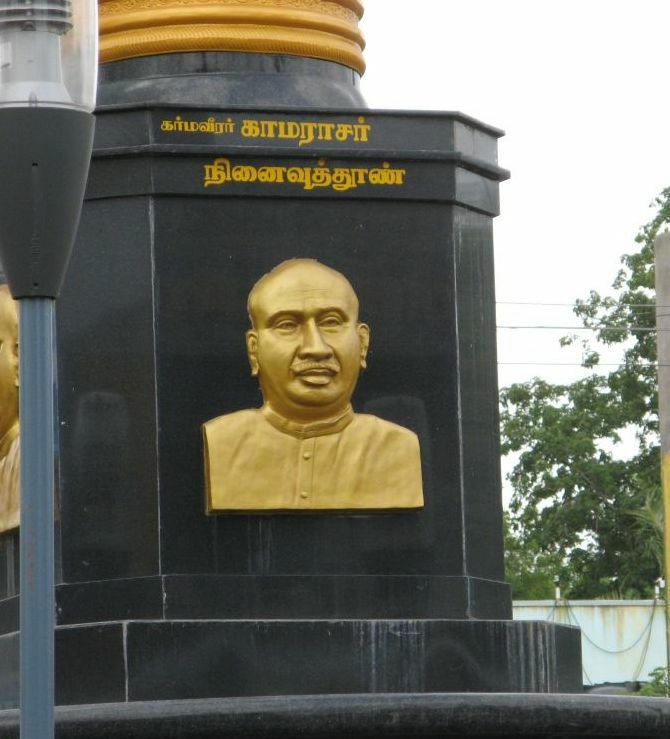 While economic ideologies of the Left and the Right did not have a place for public services, there were important sources of support for it from prominent social movements of Tamil Nadu. Among them, social reform movements saw importance of services such as health and education for improving people’s well-being. Many of them created some of the best schools and hospitals in the state through their own efforts, but also sought greater state involvement in providing them. In addition, the Dravidian movement saw the fight against religion and superstitions as the cornerstone of its existence. It sought to do so through the expansion of education and modernisation of rural life, which they believed will lead to a movement against superstitions. At the dawn of independence, reform movements competed with the communist movement. The emergence of the Soviet Union as a superpower created a perception that the communist movement would expand, in ways that far exceeded the actual strength of the movement. Communists demanded changes to property rights including land reforms and nationalisation of industries. Governments were reluctant to do these, but they had to counter the popularity of the communist movement among the poor by offering concrete alternatives to the poor. This happened through the policy of expanding public services in rural India, initiated by Kamarajar in 1954. His policy crystallised an alternative based on the demand of social reform movements, and he clearly established the popularity of services among common people. The policy priority continues to hold sway in Tamil Nadu.